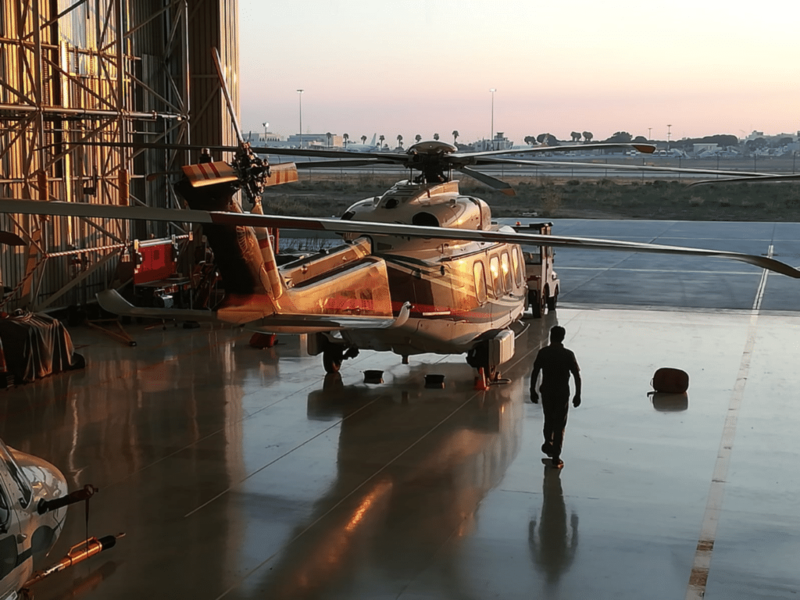 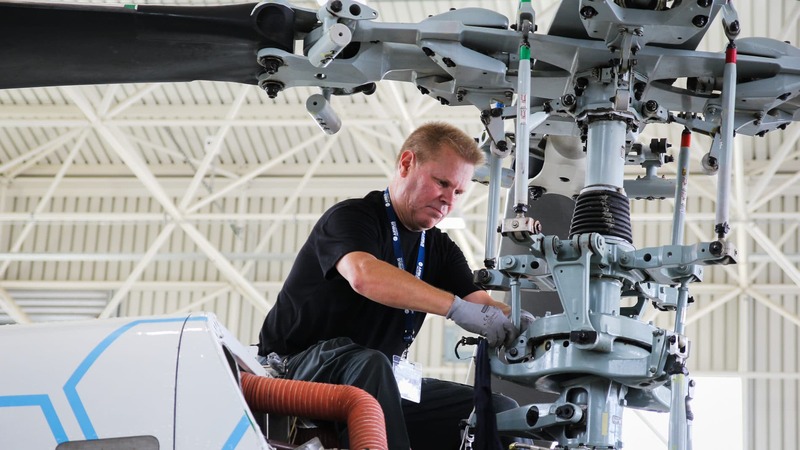 While we perform maintenance, repair and overhaul activities in support of our flight operations, we also offer our extensive technical capability as a standalone service to other clients. 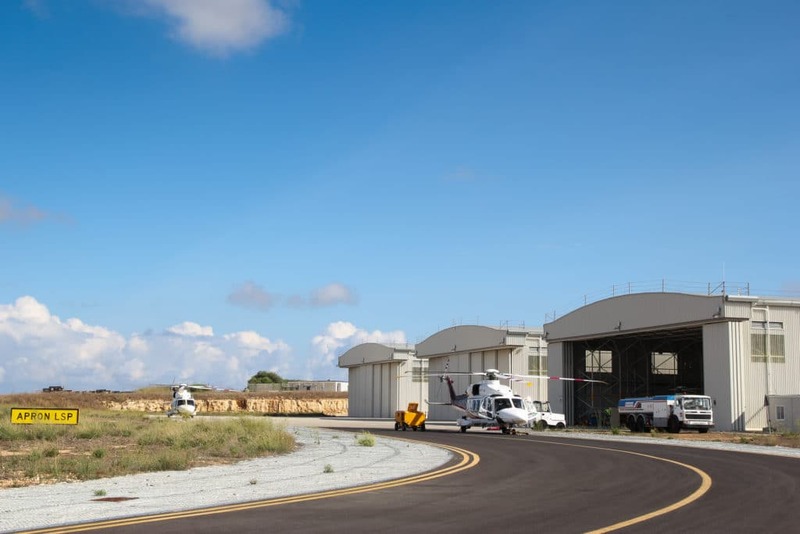 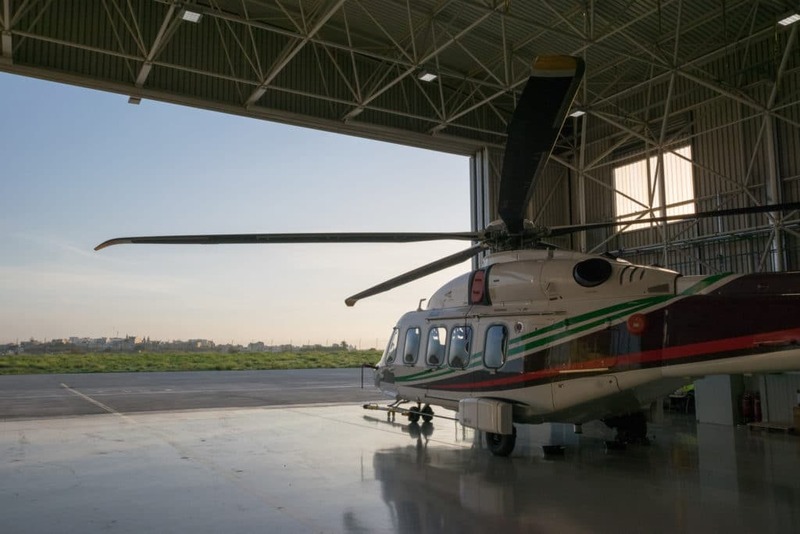 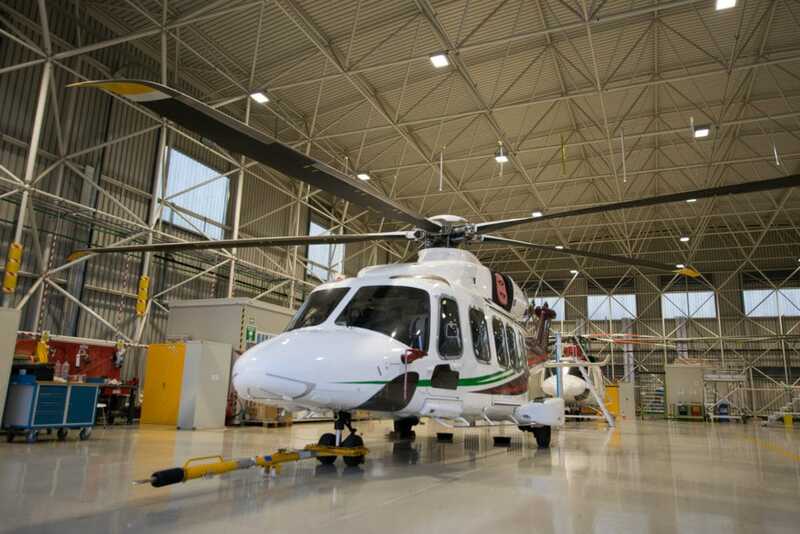 Our state-of-the-art hangar is a new facility of 1,200 square metres in a dedicated apron at Malta International Airport. 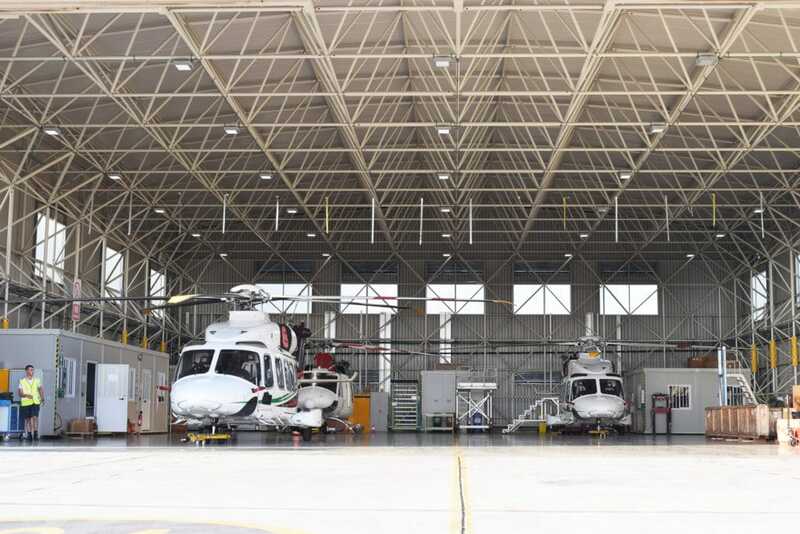 It is equipped with workshops, stores and ground equipment, and covered by CCTV and fire detection systems.